I am selling this second hand UMO+ which can be used for parts or for an experienced user who whats to fix and replace some parts. It comes complete with the power supply and cable. The heat bed sensor and the nozzle sensor wire are faulty. 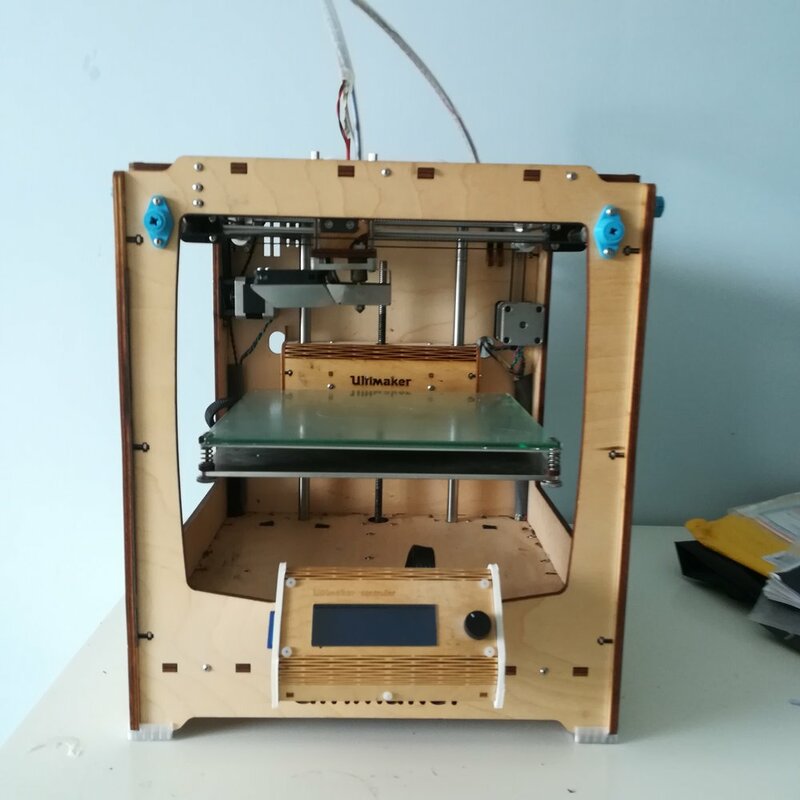 The printer is available for €300 for collection in Amsterdam, Netherlands.